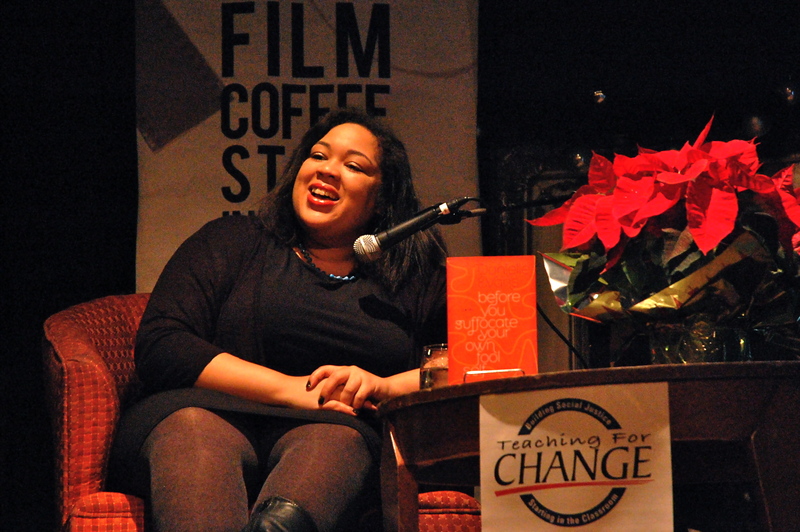 Local writer Danielle Evans, author of “Before You Suffocate Your Own Fool Self,” read from her story, “The King of a Vast Empire” and answered readers’ questions at the 14th & V Busboys and Poets Monday night. The event was sponsored by DC based non-proft Teaching for Change. I covered it for the Post’s ArtsPost.